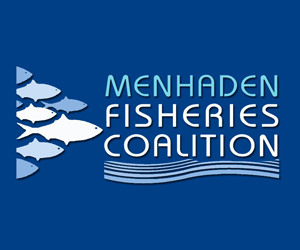 The States of Maine and New Hampshire, and the Commonwealth of Massachusetts have scheduled their hearings to gather public input on Draft Addendum II to Amendment 3 of the Interstate Fishery Management Plan for Atlantic Herring. An additional hearing will also be conducted via webinar. The details of the hearings follow. The Draft Addendum proposes options to strengthen spawning protections in Area 1A (inshore Gulf of Maine). 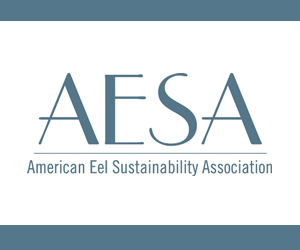 The Draft Addendum responds to the results of the 2018 benchmark stock assessment, which show reduced levels of recruitment and spawning stock biomass over the past five years, with 2016 recruitment levels the lowest on record. 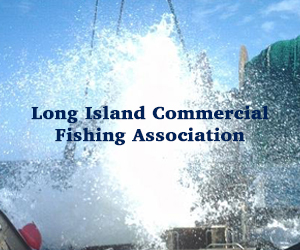 Fishermen and others interested in Atlantic herring management are encouraged to provide input on the Draft Addendum by attending state public hearings, participating in the webinar hearing, or providing written comment. The Draft Addendum is available here. It can also be obtained via the Commission website (www.asmfc.org) under Public Input. Public comment will be accepted until 5:00 PM (EST) on April 4, 2019 and should be forwarded to Kirby Rootes-Murdy, Senior FMP Coordinator, 1050 N. Highland St., Suite 200 A-N, Arlington, Virginia 22201; 703.842.0741 (fax) or at comments@asmfc.org (Subject line: Herring Draft Addendum II). For more information, please contact Kirby Rootes-Murdy at krootes-murdy@asmfc.org or 703.842.0740. February 19, 2019 — Striped bass, a summertime favorite with fishermen and diners, has joined the ranks of New England’s overfished species. 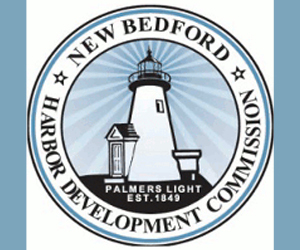 A summary from the Feb. 6 meeting of the Atlantic States Marine Fisheries Commission’s Atlantic Striped Bass Management Board stated that a computer population model revealed the species was overfished in 2017 and that fishermen were still catching too many fish to sustain the population. 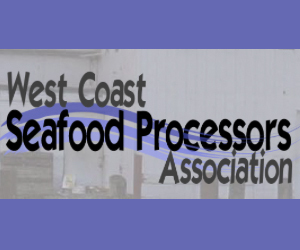 The report is part of a scheduled deeper, peer-reviewed analysis by the commission and National Oceanic and Atmospheric Administration Fisheries. Known as a benchmark assessment, it incorporates new information and gives fishery managers a more accurate picture of the status of a fish stock than an annual assessment. 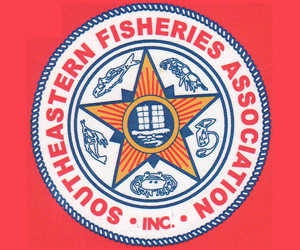 It’s a reality check, and while it isn’t official, the result of the striped bass assessment will likely be the same as the draft version when the final report is issued at their next meeting April 30, said Michael Armstrong, chairman of the striped bass board and an assistant director at the Massachusetts Division of Marine Fisheries. Declaring the species overfished does not mean a return to the 1980s, Armstrong said, when a coastwide moratorium was instituted after striped bass stocks collapsed due to overfishing and degraded environmental conditions, particularly in spawning areas. Even though recent species barometers have indicated a downturn in population, the stock remains at levels far above what they were nearly 40 years ago. 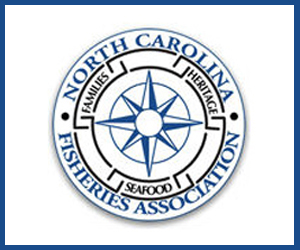 February 13, 2019 — Federal fishery regulators are considering new measures for the Atlantic sea scallop management plan and have scheduled a series of public hearings from Maine to Virginia to collect public comment. * Measures to support a growing scallop fishery in the federal waters of the northern Gulf of Maine. * Increasing the individual fishing quota possession limit of 600 pounds for those fishing with a limited access general permit. 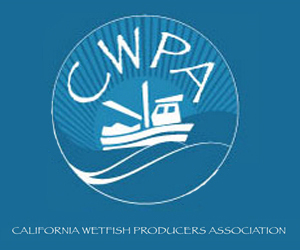 * Measures that would allow limited access vessels to transfer quota to vessels fishing on a limited access general permit. January 11, 2019 — Chris Schillaci looked out at a sea of mostly plaid shirts, stuffed behind rows of cafeteria-style tables, who had come together after a day outside. “You can make a living and stay on the Cape with an acre oyster grant,” the aquaculture specialist for the Massachusetts Division of Marine Fisheries said. The crowd of primarily oyster farmers looked back. “Ok, maybe two acres,” he said with a smile. Schillaci was speaking at an Ocean Farming Forum sponsored by SCORE of Cape Cod and the Islands, and the local office of the United States Department of Agriculture. The idea? Bring farmers together to learn from one another and improve the industry. Much of the discussion revolved around the future of offshore shellfish and kelp farming, in deeper waters than most of the Cape’s traditional nearshore shellfish grants. November 15, 2018 — The lobster industry in southern New England has been on the decline for decades. As waters warm, some lobster fishermen are adapting by switching their catch to Jonah crab, a crustacean once considered a trash species. Mike Palombo is captain of a 72-foot lobster boat, but his main catch is crabs. He leaves from the Sandwich Marina for three-day fishing trips, going out over 100 miles to haul traps in the Canyons. One day this fall, he and his crew returned with around 23,000 Jonah crab and 2,000 lobsters in big saltwater holding tanks. “It was a good trip, very productive,” he said. Jonah crab are sturdy, hard-shelled creatures, with black-tipped claws. They’re about a pound apiece. You might not have heard of them, but Jonah crab are sustaining Southern New England fishermen left stranded by the decline of lobsters. Pugh says the warmer water is causing the lobsters to experience physiological stress. It’s also bringing in new diseases that affect lobster, and an uptick in predators like black seabass and tautog.